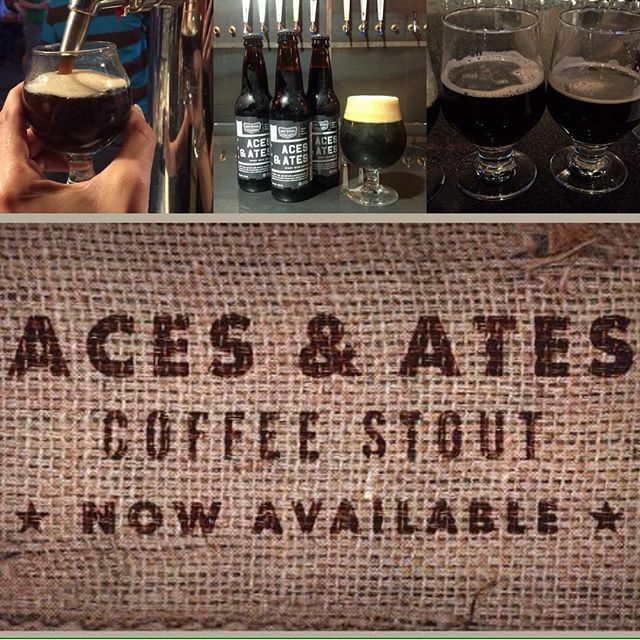 This is our long lasting coffee stout collaboration with local roaster Larry’s Beans. The team at Larry’s sources beans from Sidamo applies a medium roast then creates a cold press concentrate for conditioning with our stout. The lengthy process produces one a rich bold finish that the editors of Beer Advocate gave a 93 Score.